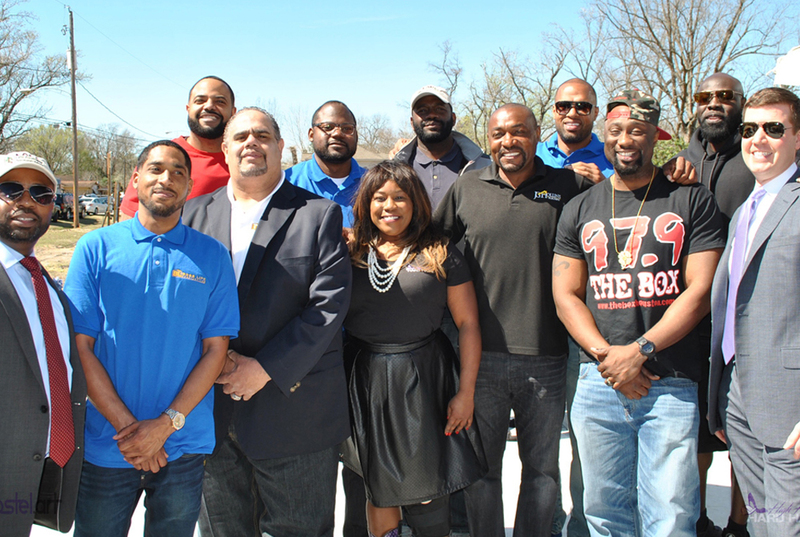 Boss Life Construction, founded in 2015 is passionate about cultivating a true sense of community for both families and single, young professionals alike. 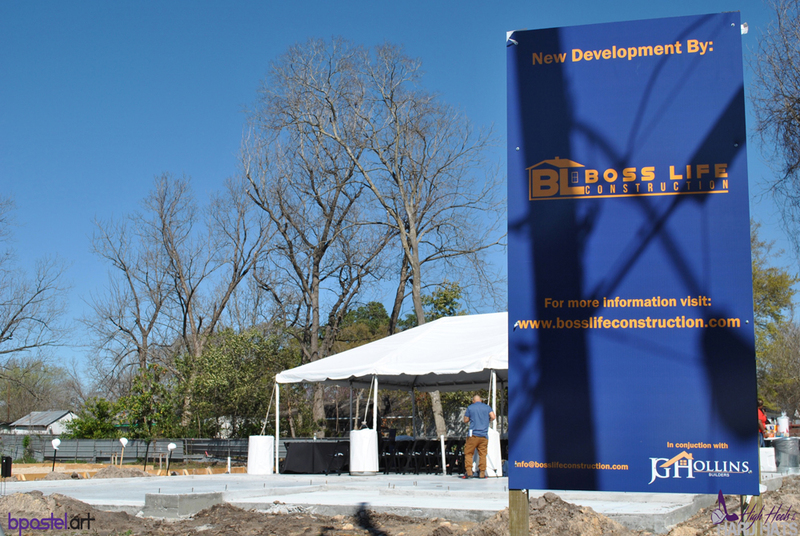 Boss Life Construction is dedicated to building affordable homes without sacrificing the quality you deserve. Our business, infrastructure and community program investments help make neighborhoods work for people of all incomes. 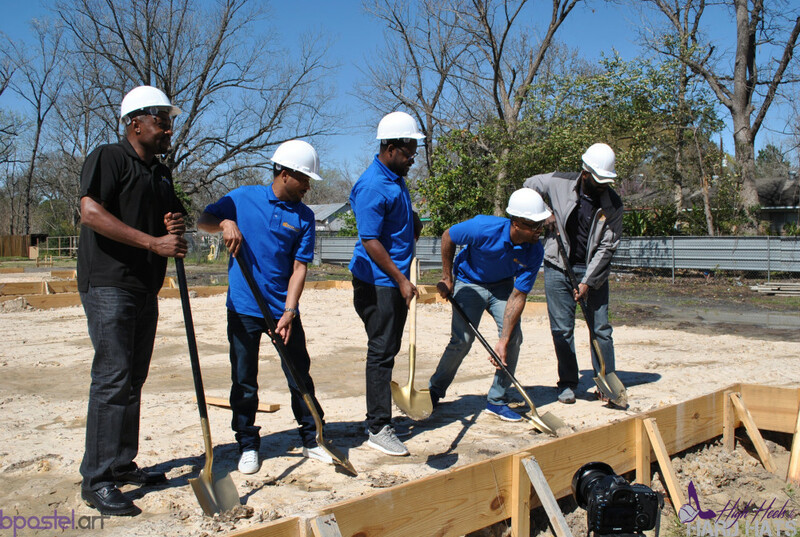 Growing up within the North Houston areas of Acres Homes and 5th Ward, we have always beendeeply rooted in the community. 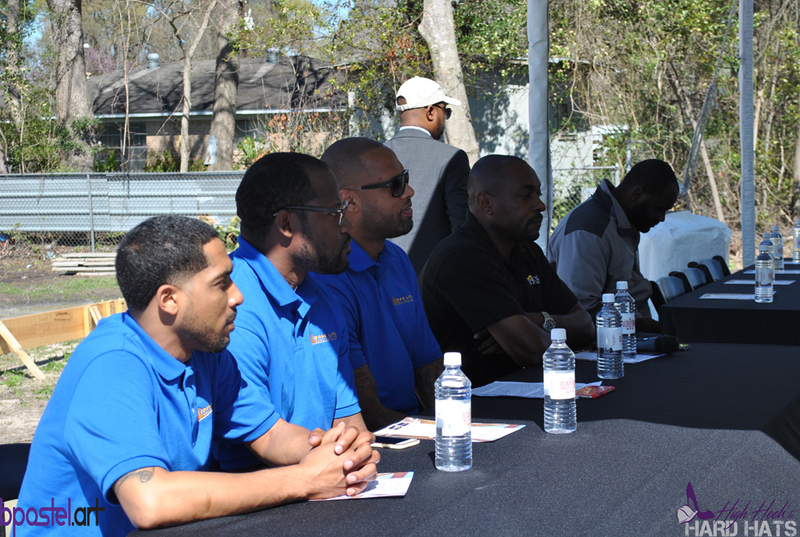 We see the changing face of the neighborhoods and want to make a positive social and economic impact within the City of Houston. 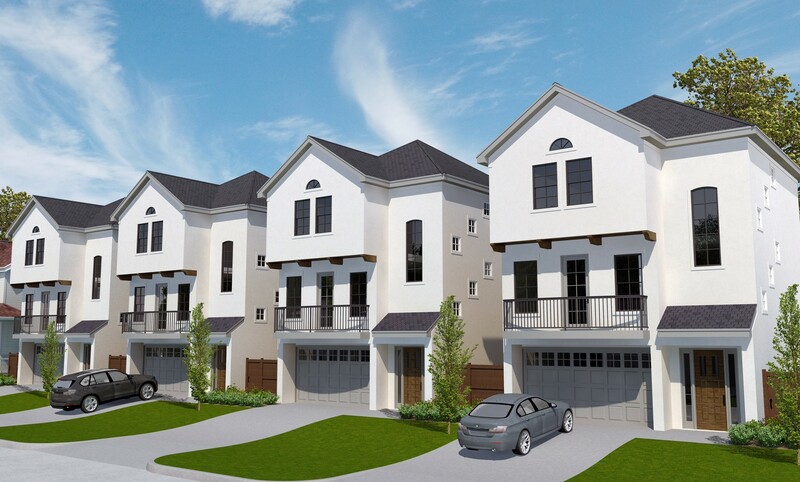 The Boss Life Construction team provides a unique combination of experience, expertise, personal commitment and a high level of professional service, which has enabled us to provide our residents with a great lifestyle and a superior quality of life. 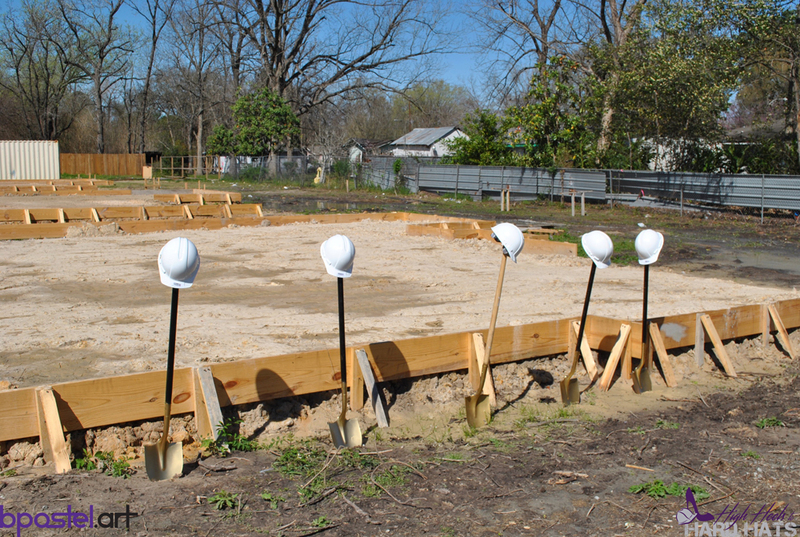 We understand that we are not just building a house but that we are building your home. 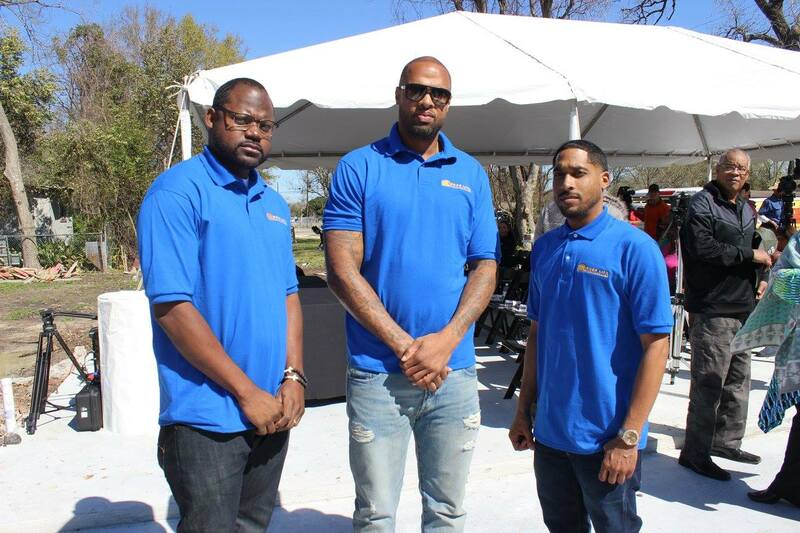 Boss Life Construction is taking home building and customer satisfaction to the next level. 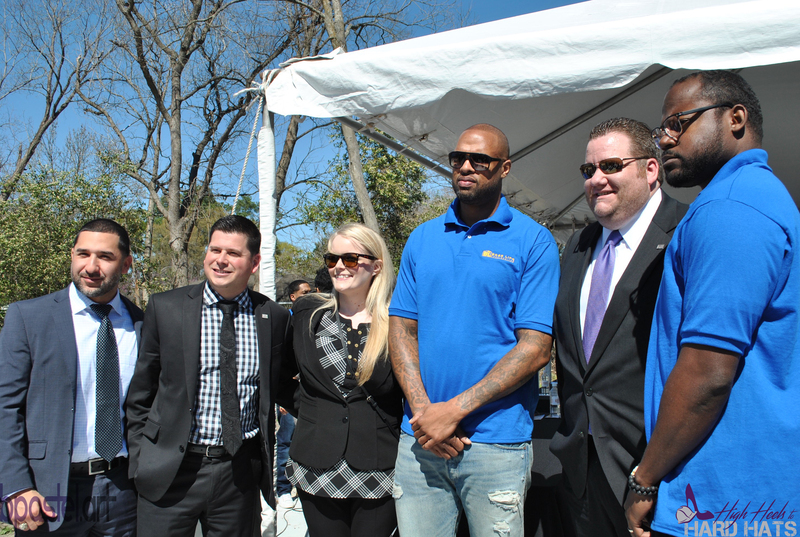 Rebuilding communities one home at a time.